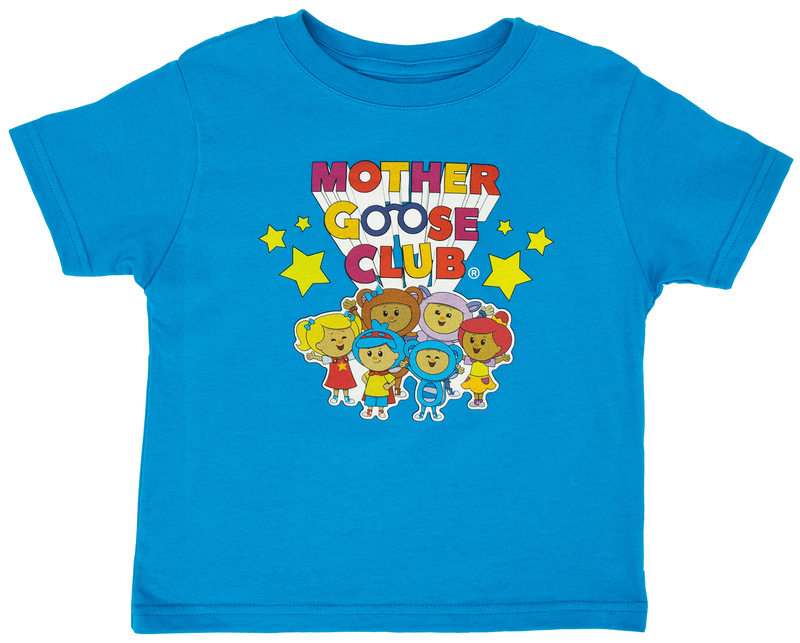 Designed based on feedback from our fans, Mother Goose Club t-shirts are stylish, soft, durable and parent-approved. Featuring your favorite MGC characters, 100% Cotton Fine Jersey and vibrant, fun colors, these t-shirts make for a terrific gift for kids. 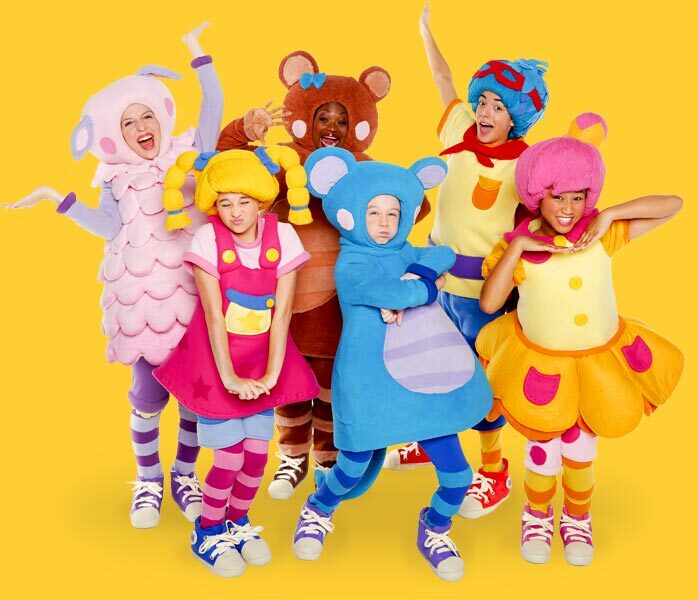 Join the club and rhyme with us in style! This Mother Goose Club Character T-Shirt features all six of your favorite MGC characters: Mary Quite Contrary, Jack B. Nimble, Teddy Bear, Eep the Mouse, Baa Baa Sheep and Little Bo Peep! 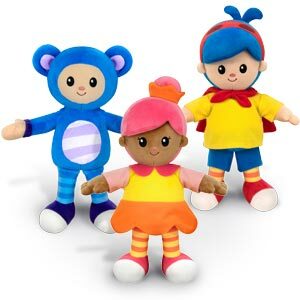 Made from 100% Cotton Fine Jersey, it’s durable to last through playtime and soft to feel great on your toddler’s skin! All our shirts are printed using premium quality Discharge Underbase printing to stay bright, colorful and fun! 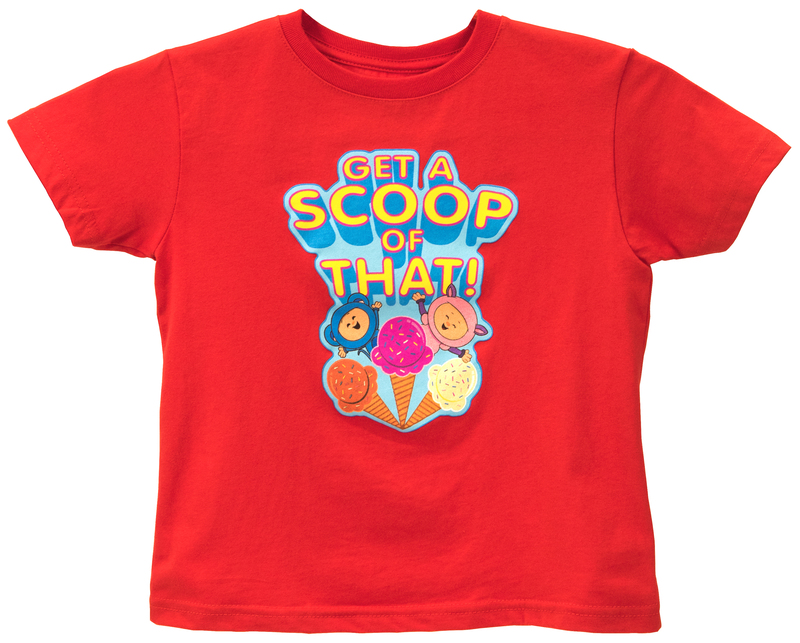 Get a scoop of this Mother Goose Club “Ice Cream Song” T-Shirt based on our most popular song with hundreds of millions of YouTube views! Made from 100% Cotton Fine Jersey, it’s durable to last through playtime and soft to feel great on your toddler’s skin! All our shirts are printed using premium quality Discharge Underbase printing to stay bright, colorful and fun!